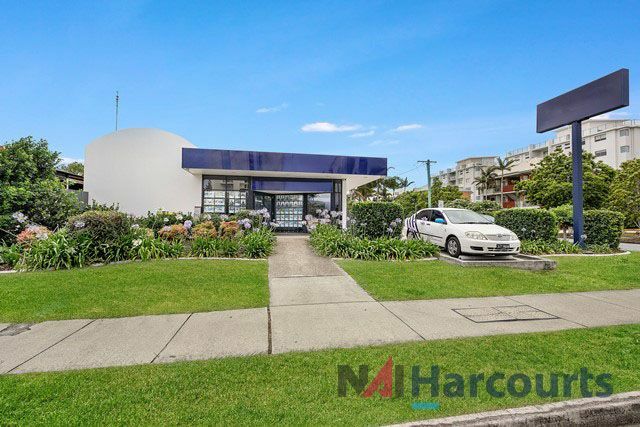 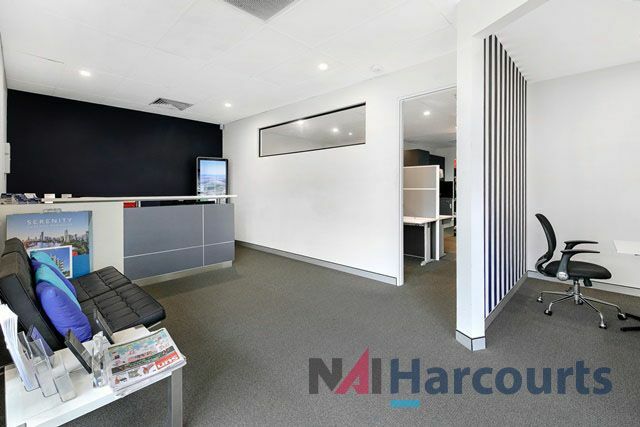 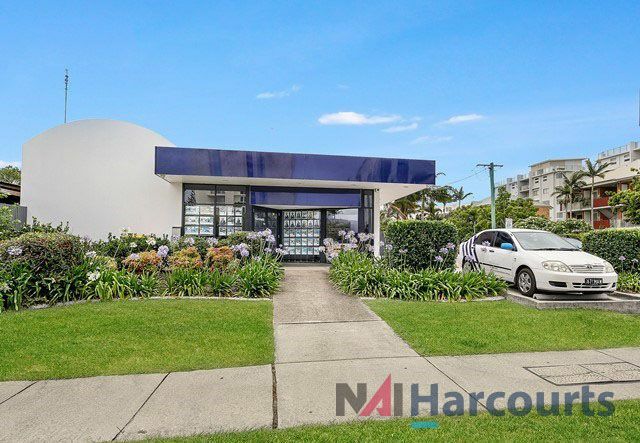 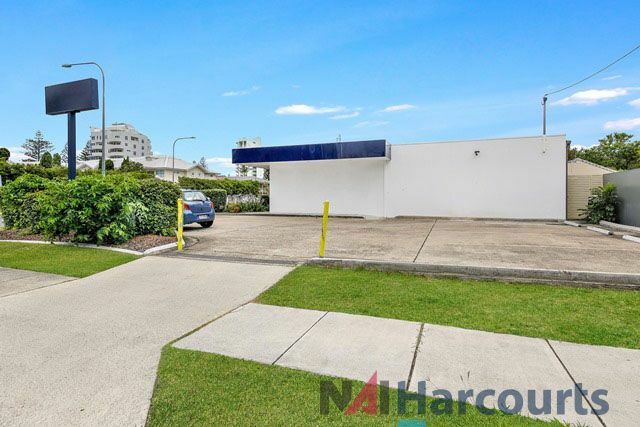 Harcourts Broadwater has moved into bigger offices in Southport and so this exceptionally well exposed and branded building is for lease. 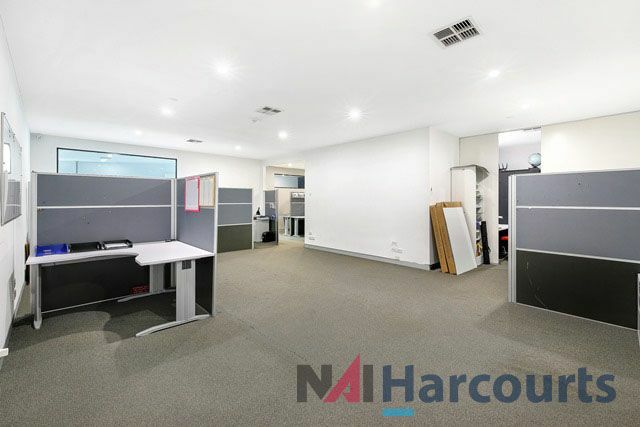 Located on a corner site with visibility to both streets, this building supports corporate branding to position yourself for success in the market. 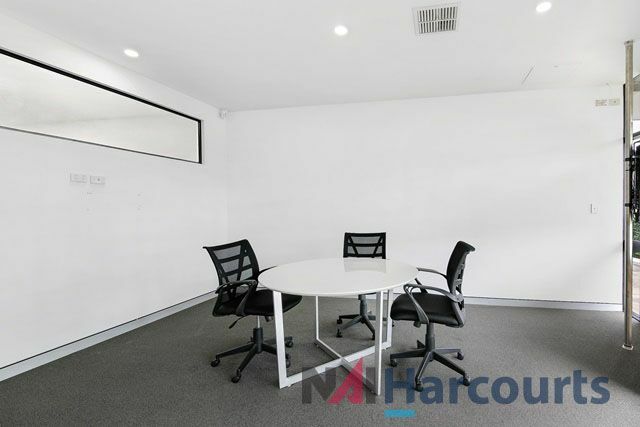 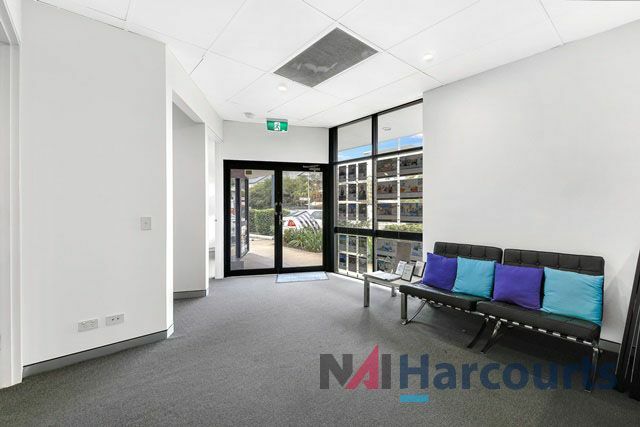 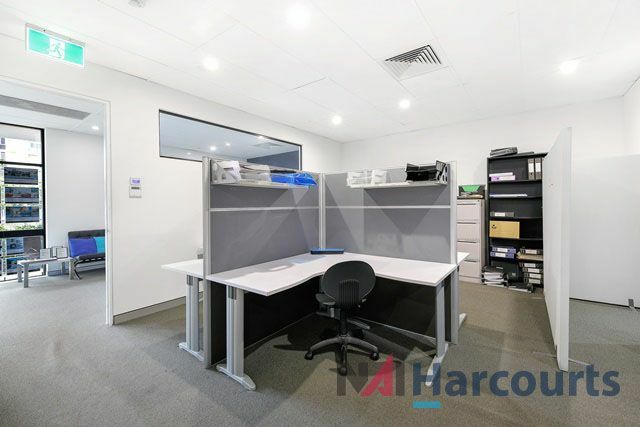 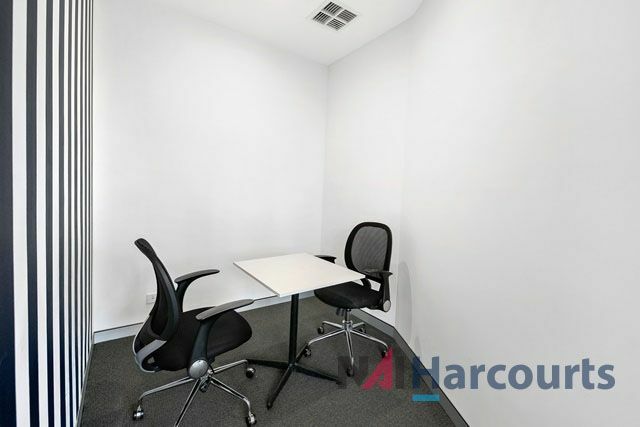 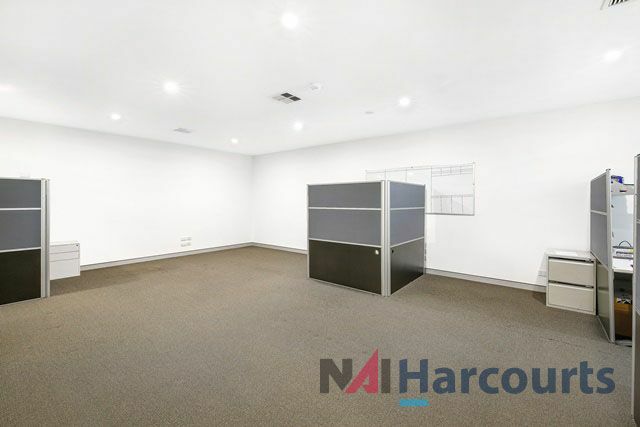 Professionally presented with a smart glass and tile entrance, the inside has reception facilities at the front, small meeting rooms and offices with a larger work area at the rear. 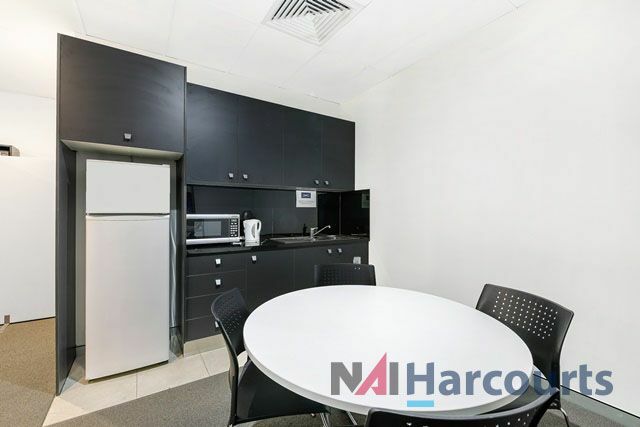 Completely configurable, there is a total of 160m2 of space plus a small storage area outside.